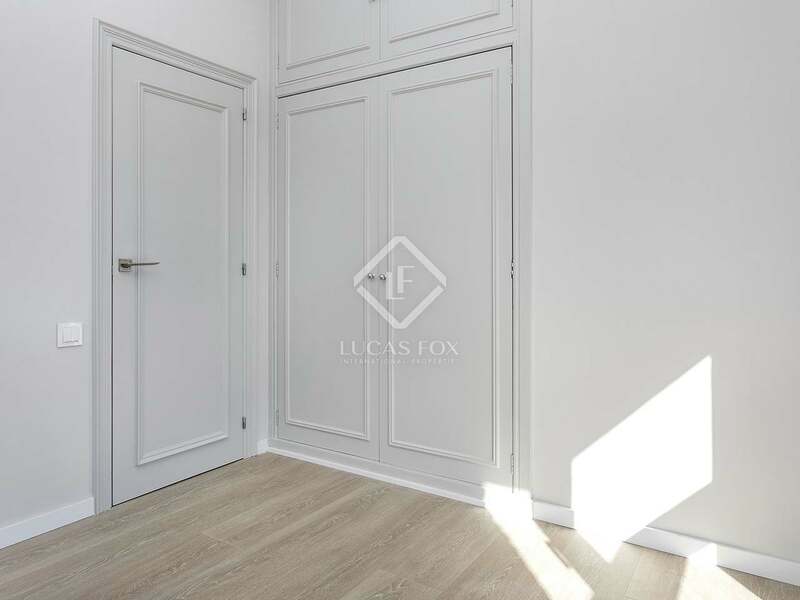 €3,100 pcm. 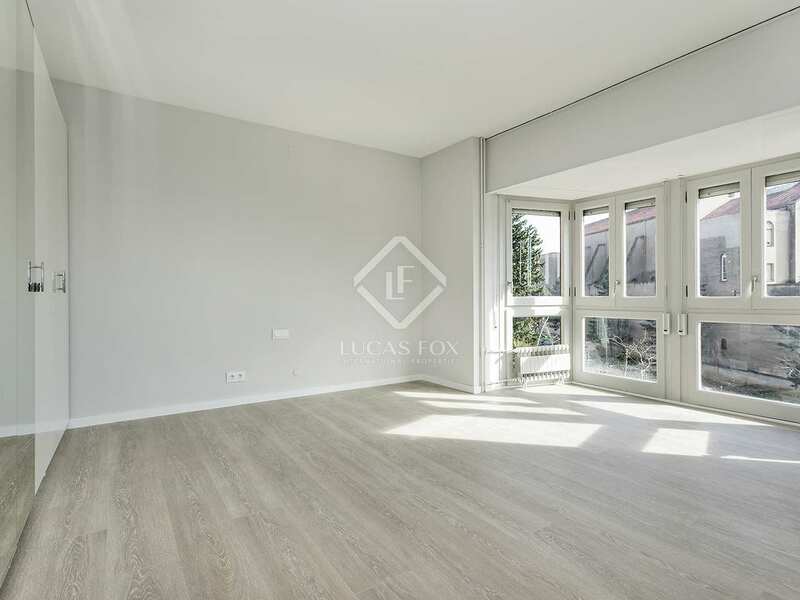 Apartment For rent Available now! Minimum Rental Period: 12 Months. 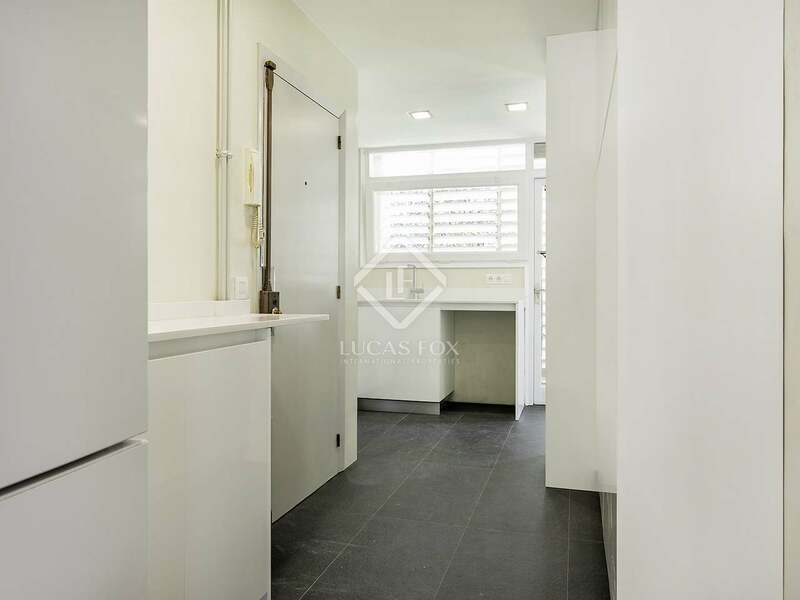 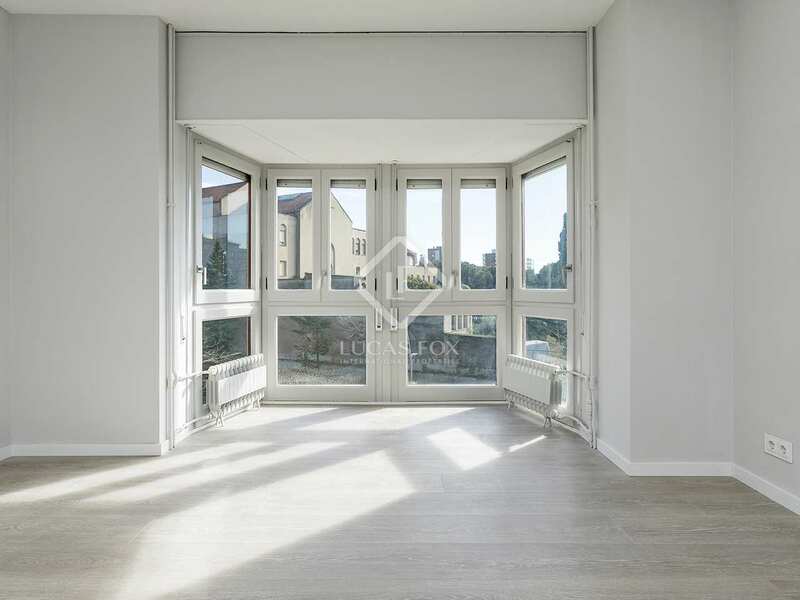 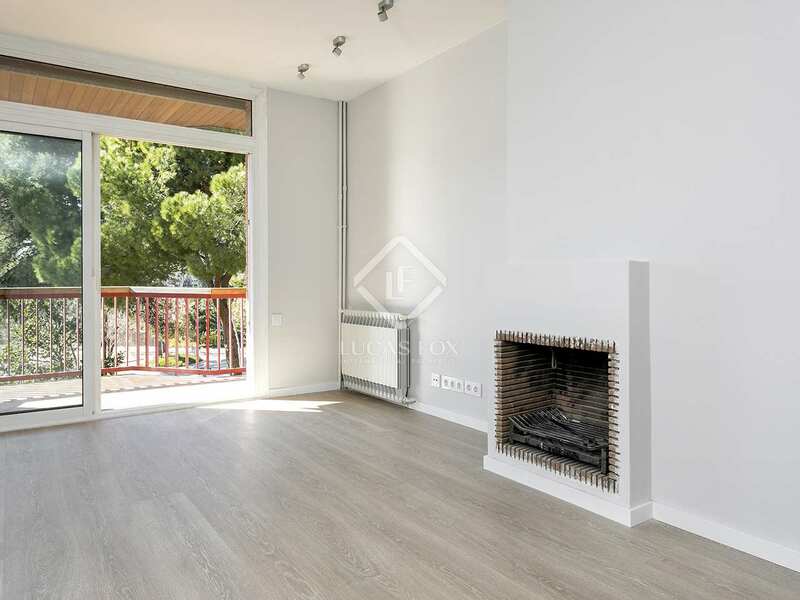 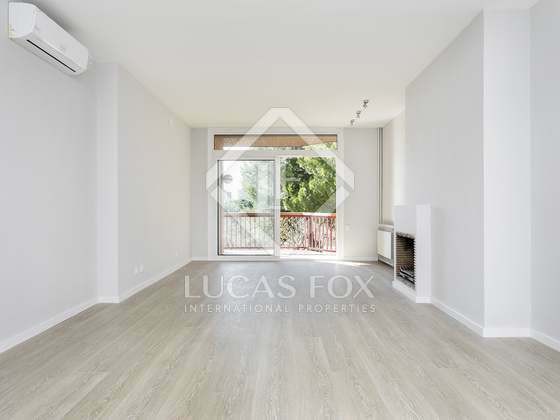 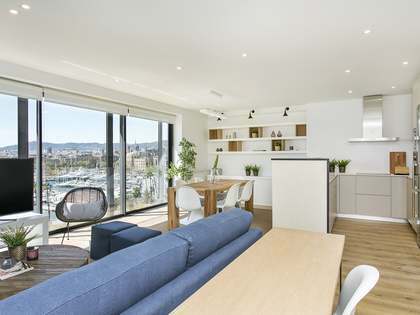 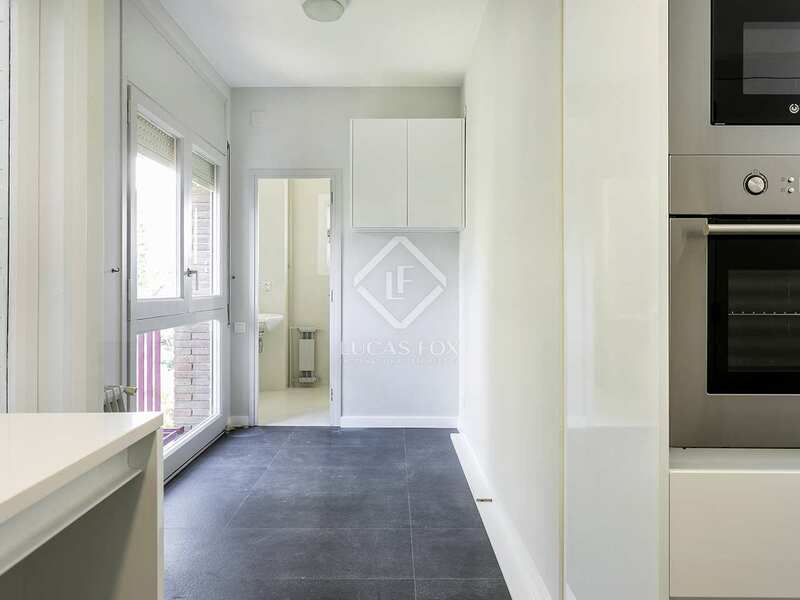 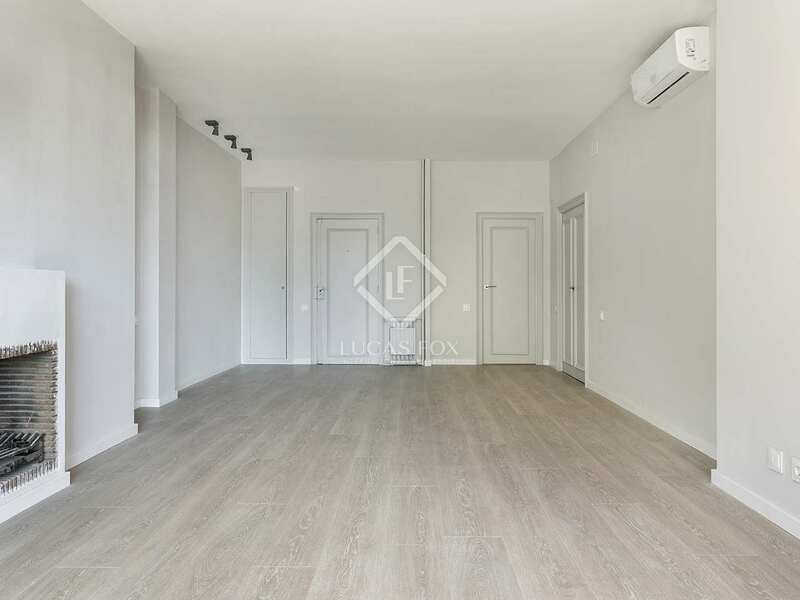 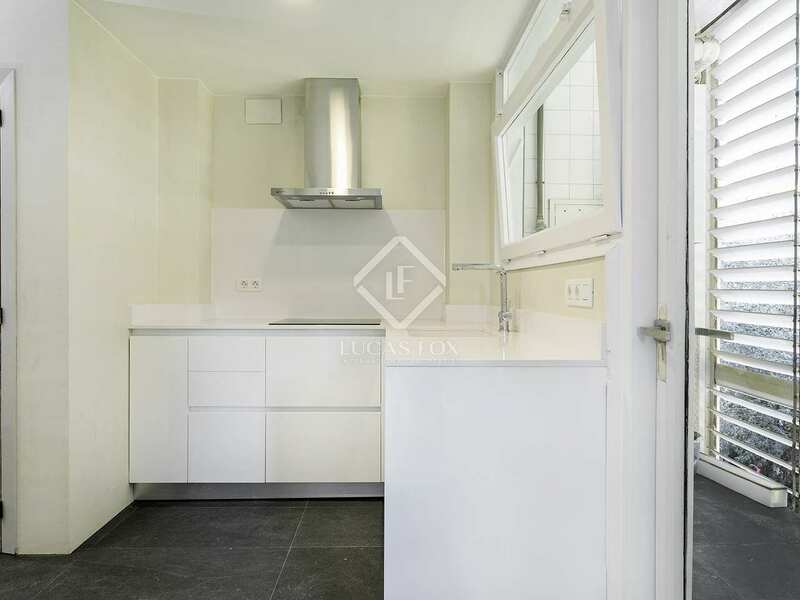 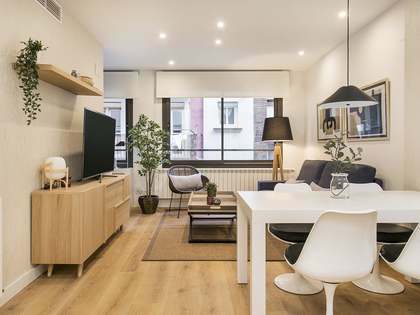 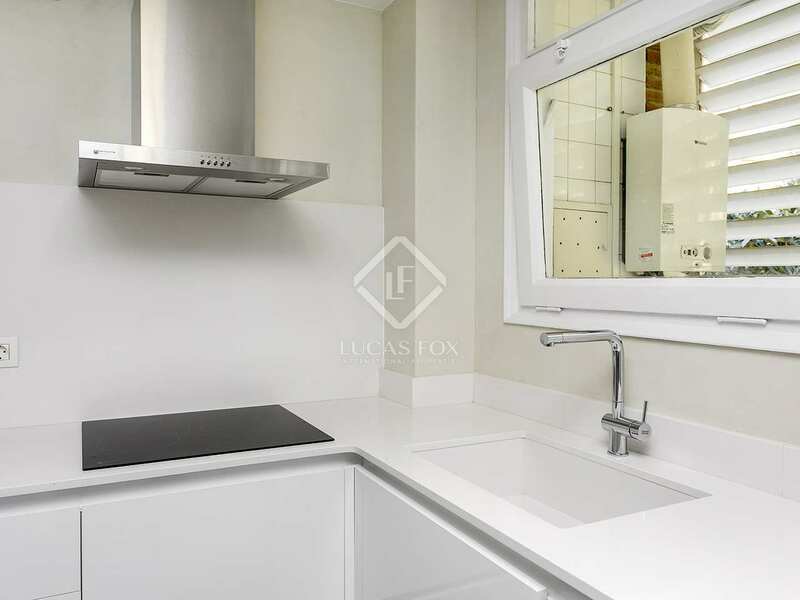 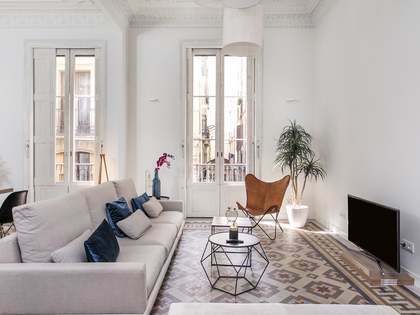 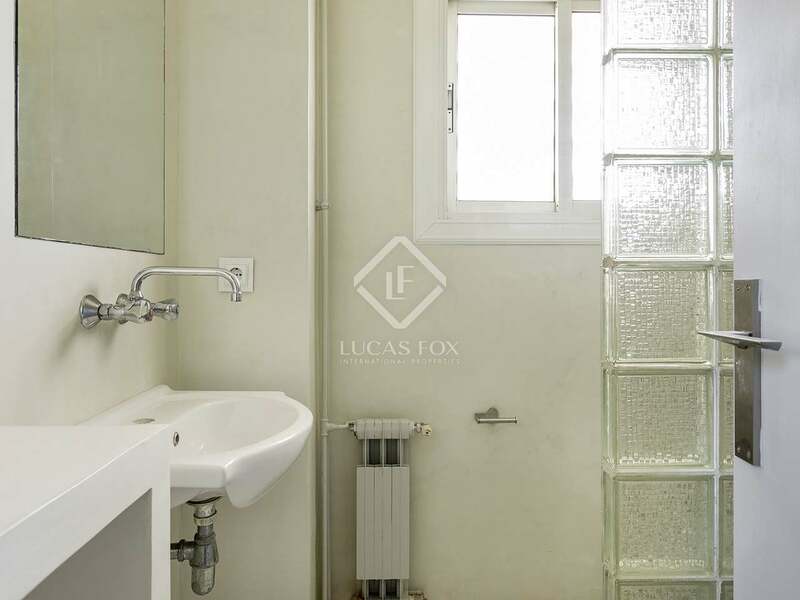 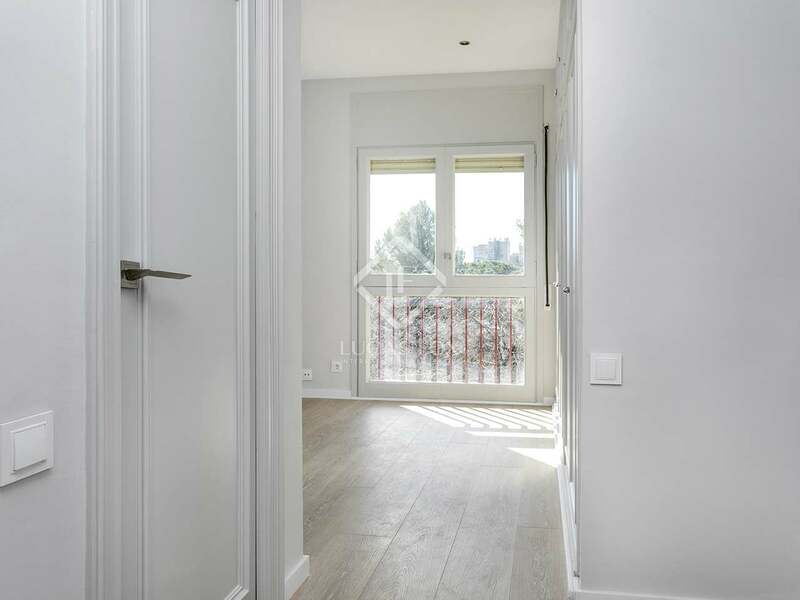 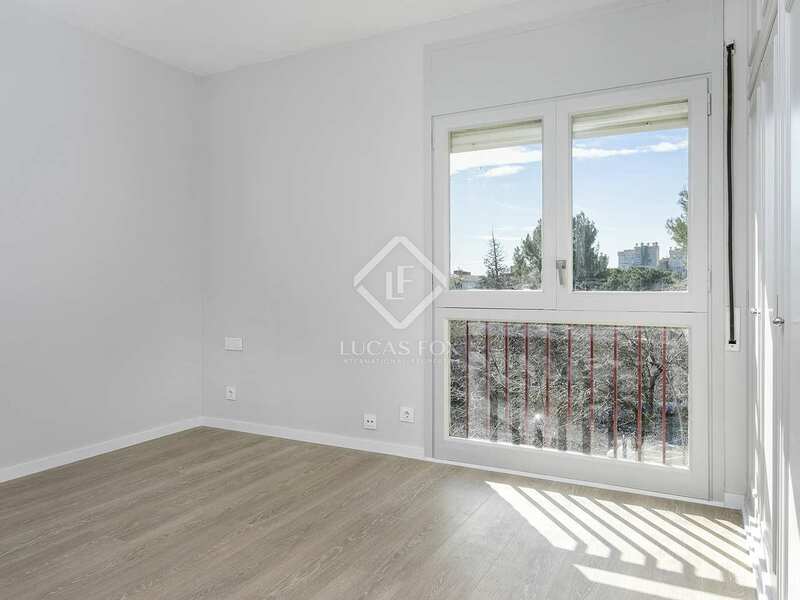 This fully renovated apartment, measuring 140 m², is located in Barcelona's prestigious Pedralbes neighbourhood, in front of The Lycée Français and the 'Real Club de Tenis de Barcelona'. 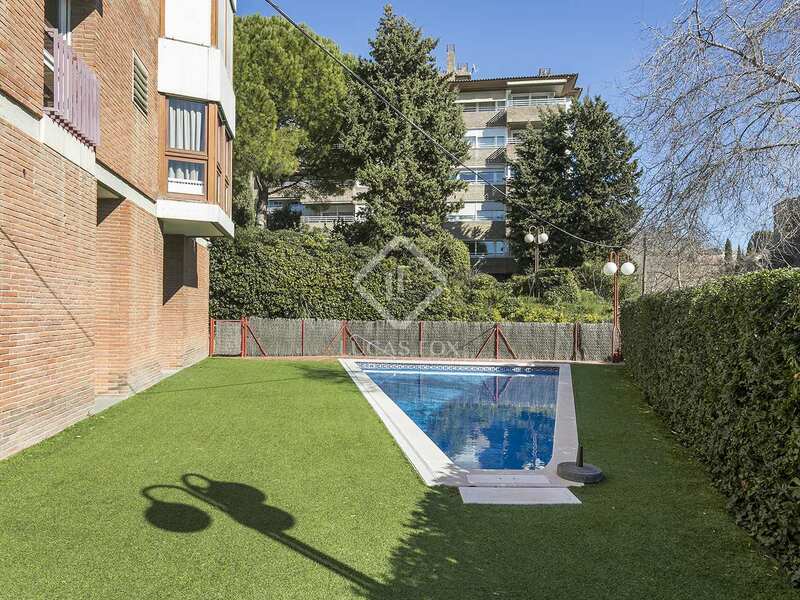 The apartment is within a building which boasts exclusive services such as a community garden, a wonderful pool, concierge service, garage, reception area and children's play area. The property is completely exterior facing so that natural light floods every room. 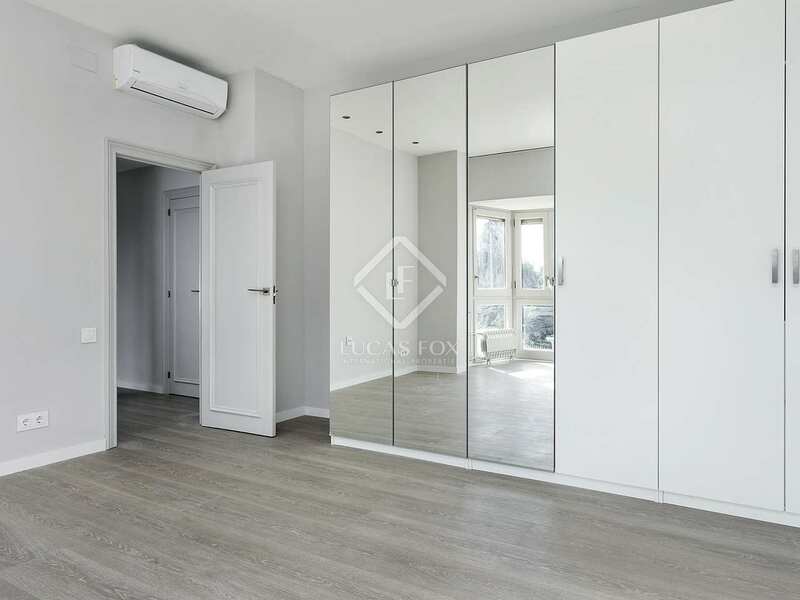 The day area is made up of a spacious, south-facing living room with access to a terrace overlooking trees in the garden and the modern kitchen which is fully equipped and has a practical integrated utility area. 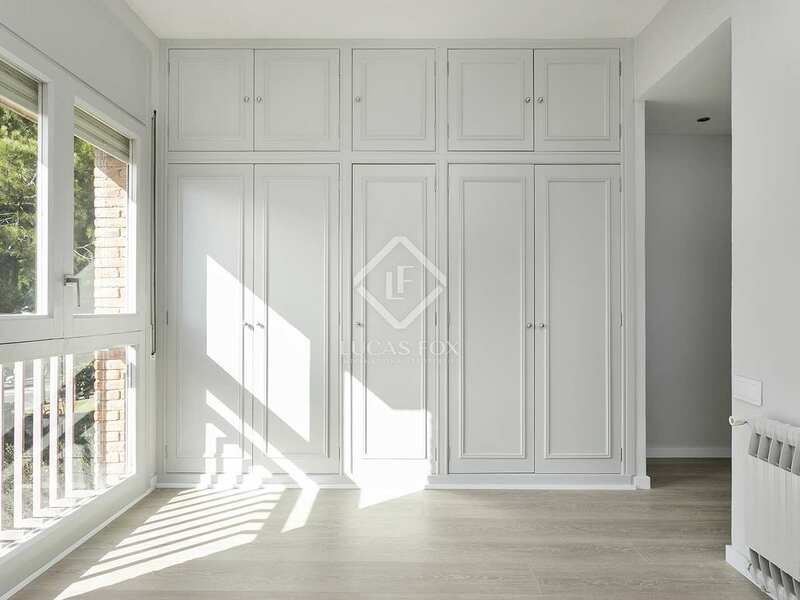 The night area is divided into 3 bedrooms: the generously sized main bedroom benefits from an en-suite bathroom and a large dressing room and 2 comfortable double bedrooms. 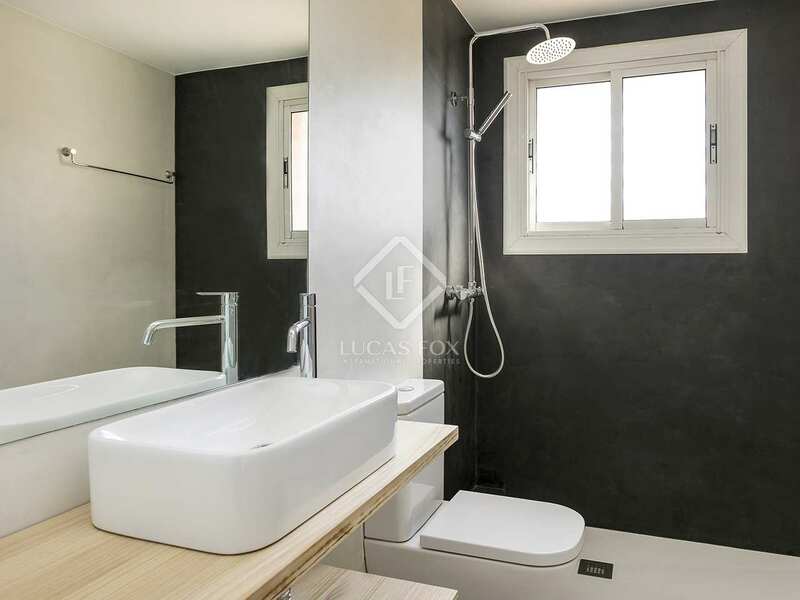 Three brand new bathrooms complete the apartment. 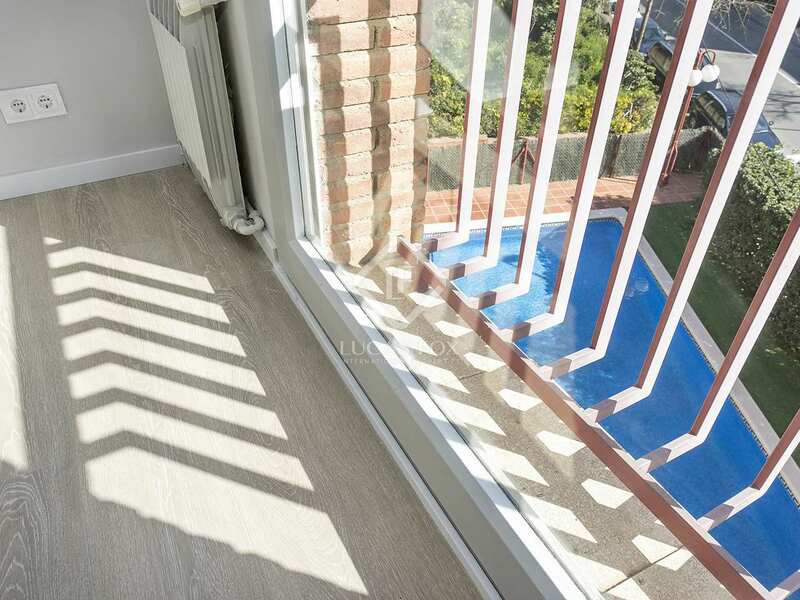 There is attractive wooden flooring in the living room and bedrooms and the apartment is equipped with air conditioning and heating for comfort throughout the year. 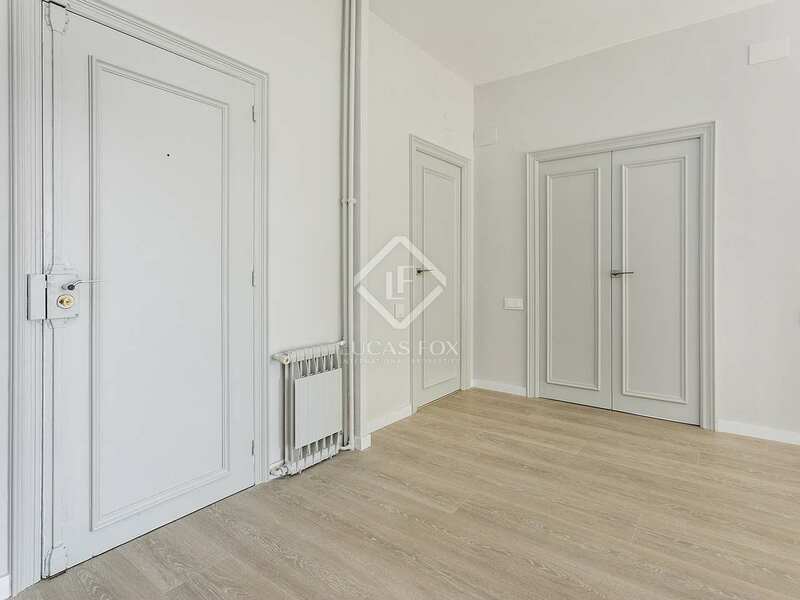 Furthermore, access to common areas, heating, a storage room and a parking space are all included in the price. 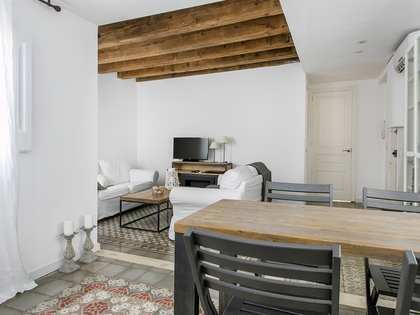 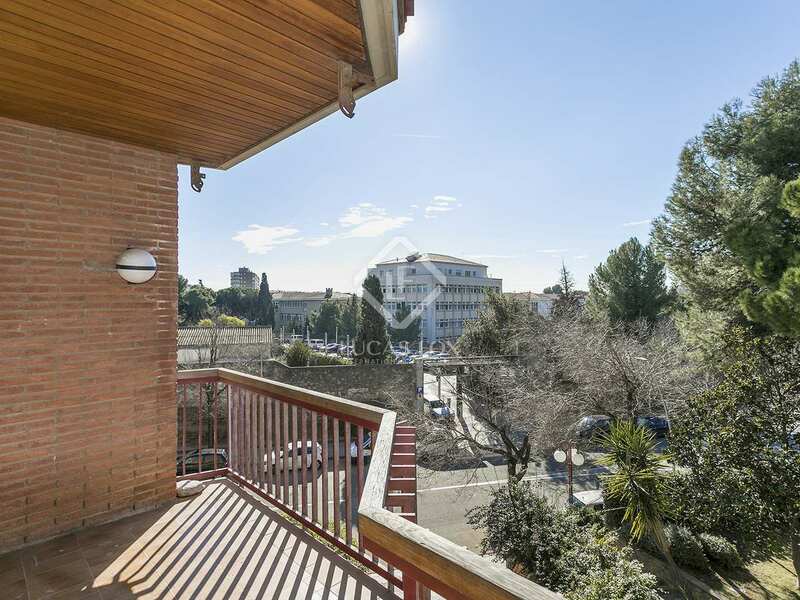 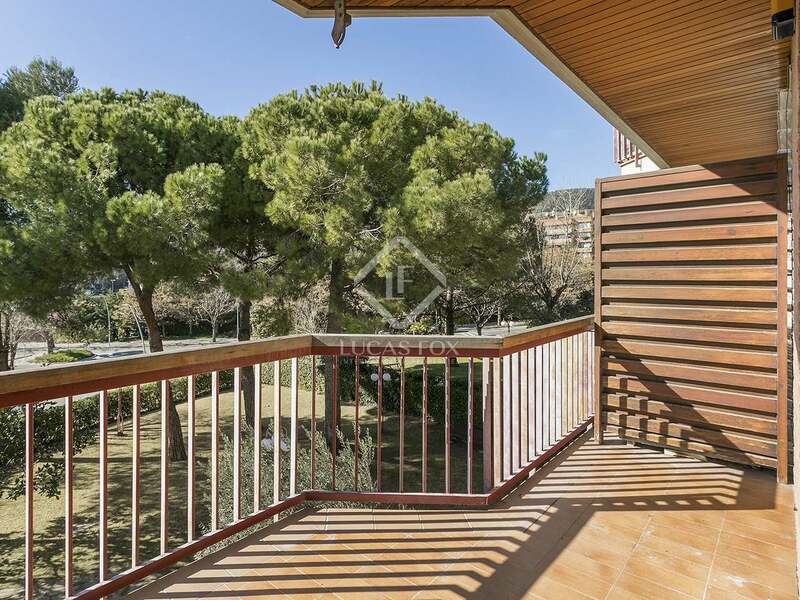 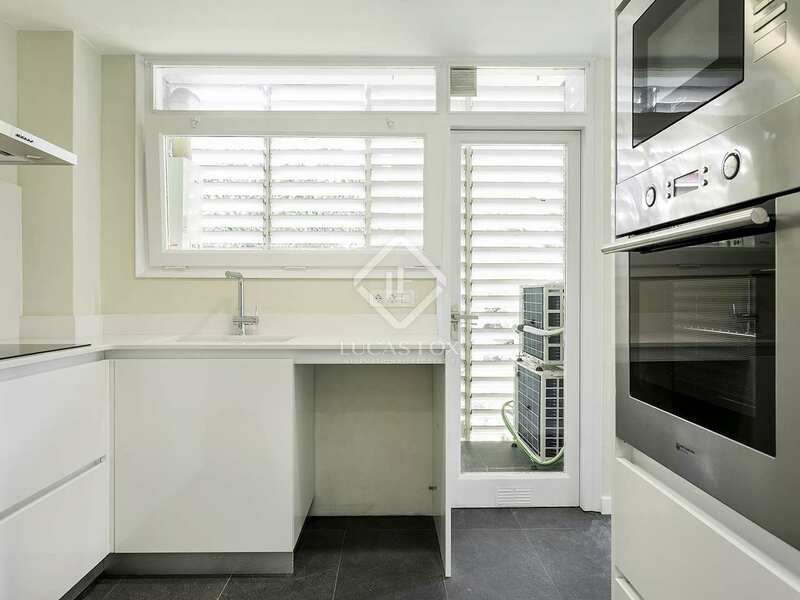 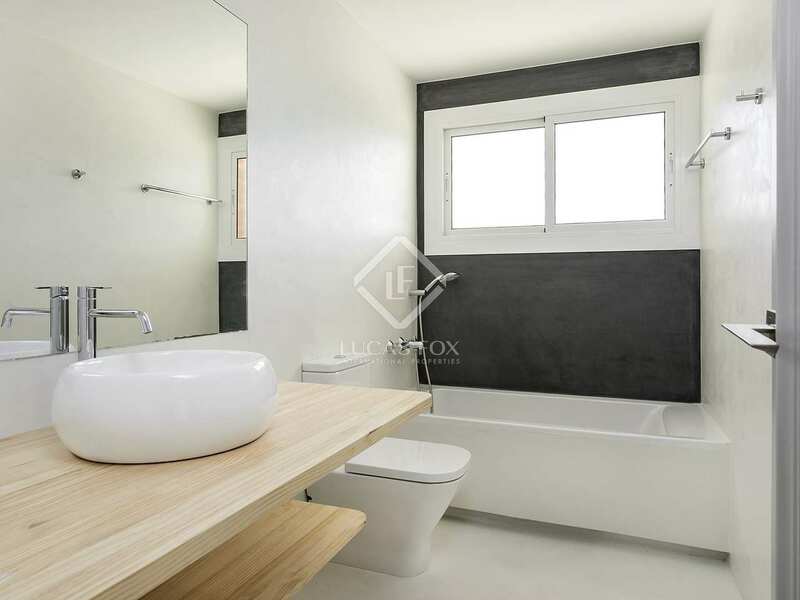 Contact us to visit this wonderful renovated apartment for rent in Pedralbes. 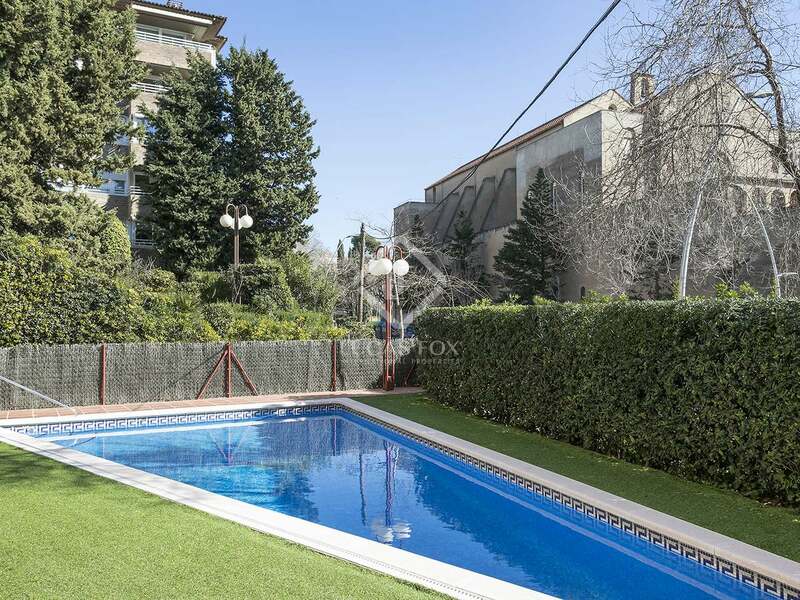 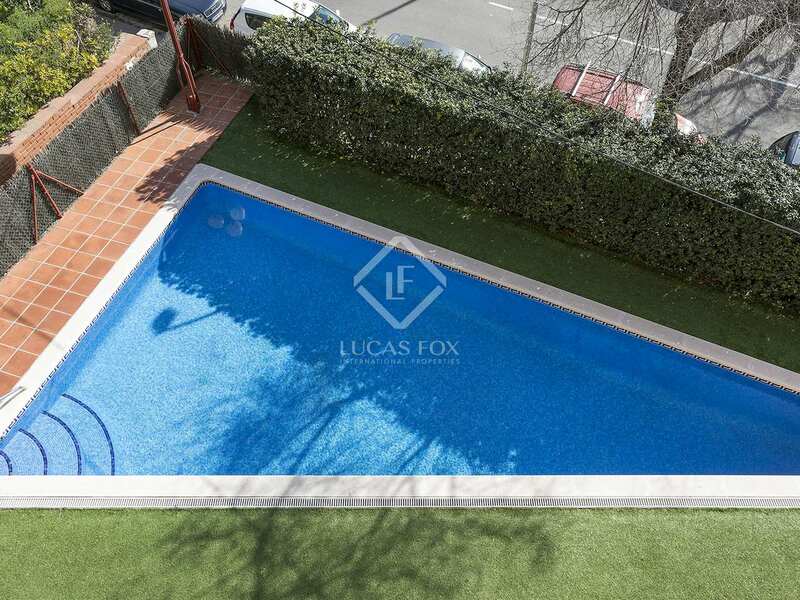 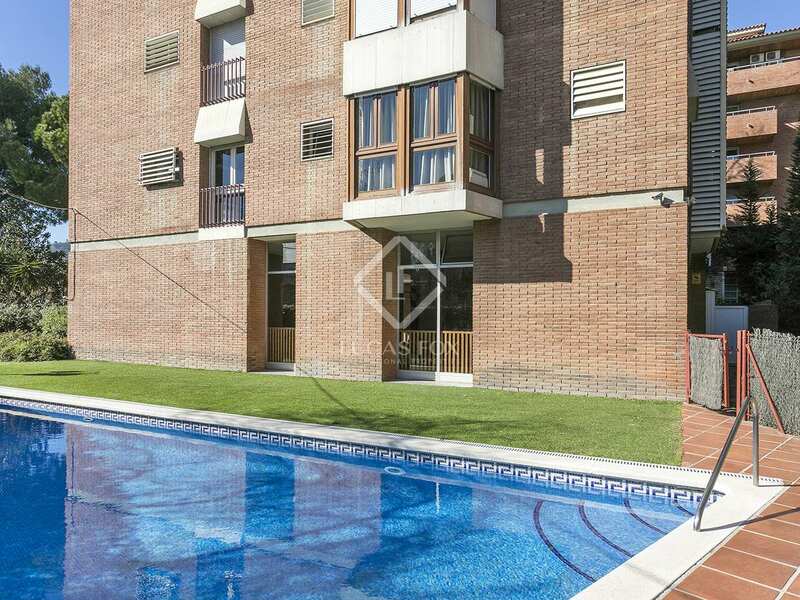 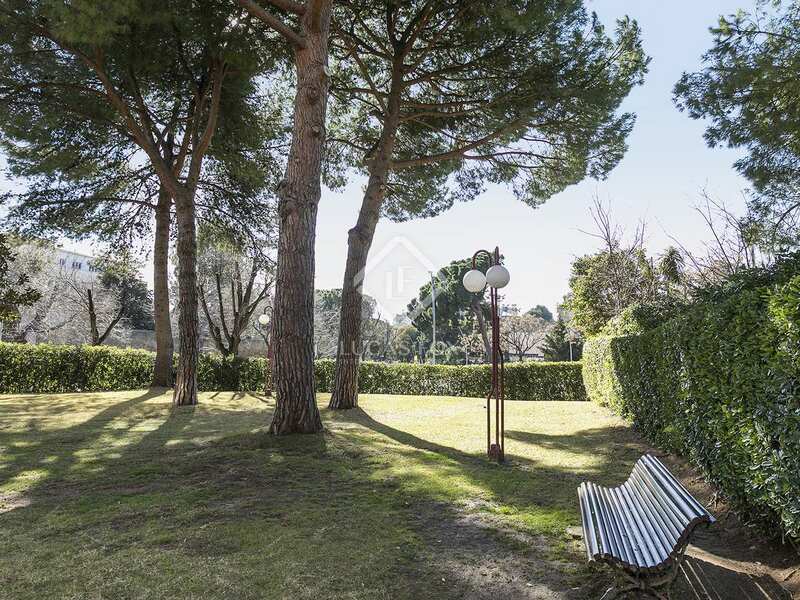 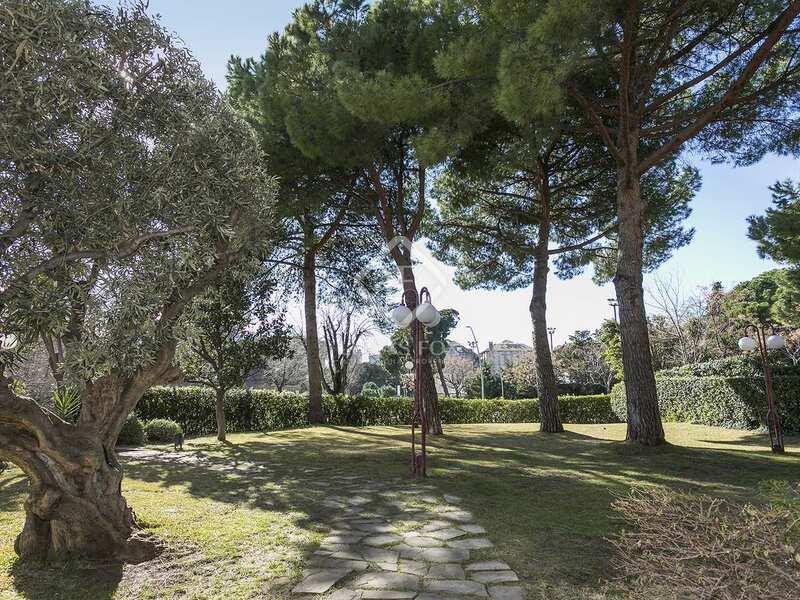 Property located in Pedralbes, the city's most exclusive neighbourhood located in the Zona Alta. 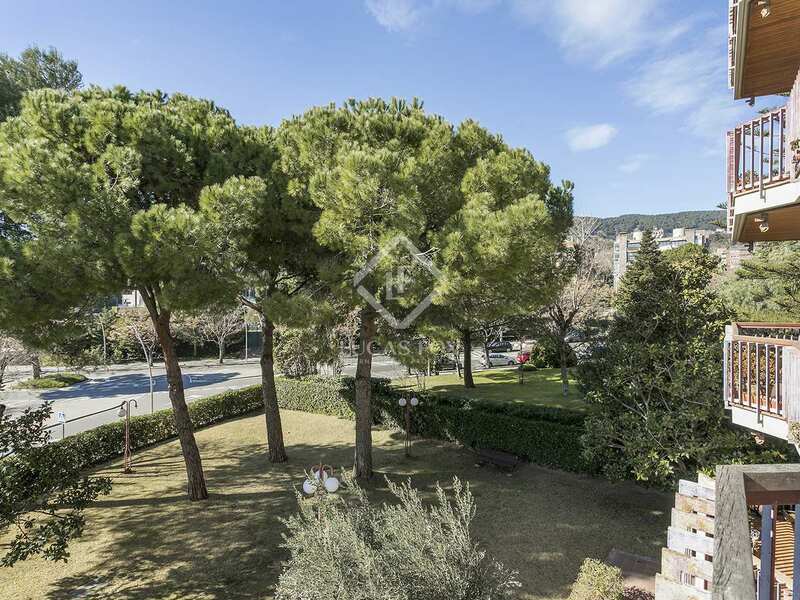 The area is brimming with exclusive shops, excellent bars and restaurants, quality sports areas, renowned international schools and green spaces where you can walk, play sports and relax with your family. 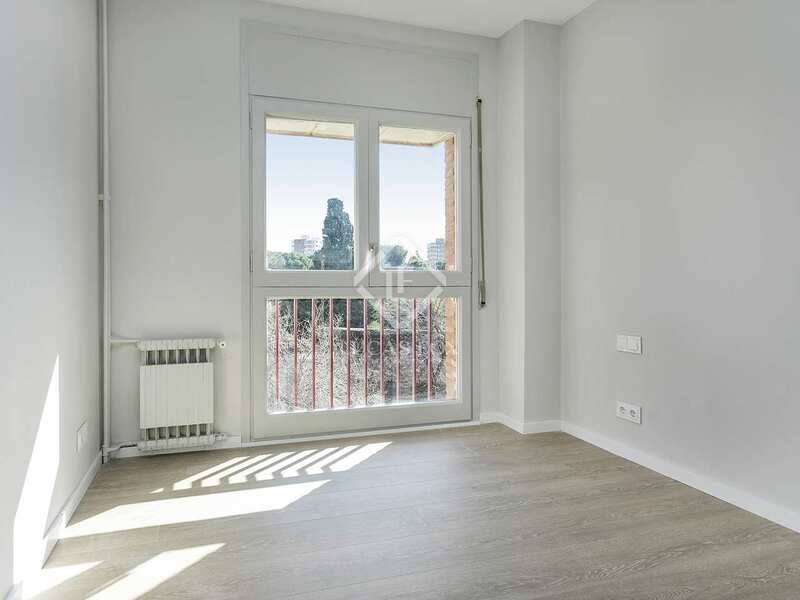 The area is very well connected to the city centre: Avinguda Diagonal, for example, provides access to the centre in just 10 minutes by car. 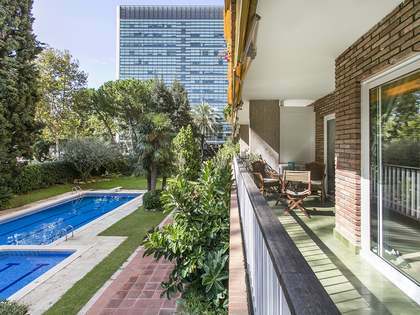 Pedralbes also has numerous bus, tram and metro lines (green line) and quick access to the highway and the airport.